Diagnostic criteria for idiopathic pulmonary fibrosis: a Fleischner Society White Paper. Lynch DA, Sverzellati N, Travis WD, Brown KK, Colby TV, Galvin JR, Goldin JG, Hansell DM, Inoue Y, Johkoh T, Nicholson AG, Knight SL, Raoof S, Richeldi L, Ryerson CJ, Ryu JH, Wells AU. Lancet Respir Med. 2018 Feb;6(2):138-153. doi: 10.1016/S2213-2600(17)30433-2. Epub 2017 Nov 15. Recommendations for Measuring Pulmonary Nodules at CT: A Statement from the Fleischner Society. Bankier AA, MacMahon H, Goo JM, Rubin GD, Schaefer-Prokop CM, Naidich DP. Radiology. 2017 Nov;285(2):584-600. doi: 10.1148/radiol.2017162894. Epub 2017 Jun 26. Guidelines for Management of Incidental Pulmonary Nodules Detected on CT Images: From the Fleischner Society 2017. MacMahon H, Naidich DP, Goo JM, Lee KS, Leung ANC, Mayo JR, Mehta AC, Ohno Y, Powell CA, Prokop M, Rubin GD, Schaefer-Prokop CM, Travis WD, Van Schil PE, Bankier AA .Radiology. 2017 Jul;284(1):228-243. doi: 10.1148/radiol.2017161659. Epub 2017 Feb 23. CT-Definable Subtypes of Chronic Obstructive Pulmonary Disease: A Statement of the Fleischner Society. Lynch DA, Austin JH, Hogg JC, Grenier PA, Kauczor HU, Bankier AA, Barr RG, Colby TV, Galvin JR, Gevenois PA, Coxson HO, Hoffman EA, Newell JD Jr, Pistolesi M, Silverman EK, Crapo JD. Radiology. 2015 Oct;277(1):192-205. doi: 10.1148/radiol.2015141579. Epub 2015 May 11. CT staging and monitoring of fibrotic interstitial lung diseases in clinical practice and treatment trials: a position paper from the Fleischner Society. Hansell DM, Goldin JG, King TE Jr, Lynch DA, Richeldi L, Wells AU. Lancet Respir Med. 2015 Jun;3(6):483-96. doi: 10.1016/S2213-2600(15)00096-X. Epub 2015 May 11. Recommendations for the Management of Subsolid Pulmonary Nodules Detected at CT: A statement from the Fleischner Society. Naidich DP, Bankier AA, MacMahon H, Schaefer-Prokop CM, Pistolesi M, Goo JM, Macchiarini P, Crapo JD, Herold CJ, Austin JH, Travis WD. Radiology. Fleischner Society: glossary of terms for thoracic imaging. Hansell DM, Bankier AA, MacMahon H, McLoud TC, Müller NL, Remy J. Radiology. 2008 Mar;246(3):697-722. doi: 10.1148/radiol.2462070712. Epub 2008 Jan 14. Management of suspected acute pulmonary embolism in the era of CT angiography: a statement from the Fleischner Society. Remy-Jardin M, Pistolesi M, Goodman LR, Gefter WB, Gottschalk A, Mayo JR, Sostman HD. Radiology. 2007 Nov;245(2):315-29. Epub 2007 Sep 11. Thin-section CT of the secondary pulmonary lobule: anatomy and the image–the 2004 Fleischner lecture. Webb, WR. Radiology. 2006 May;239(2):322-38. Epub 2006 Mar 16. Guidelines for management of small pulmonary nodules detected on CT scans: a statement from the Fleischner Society. MacMahon H, Austin JH, Gamsu G, Herold CJ, Jett JR, Naidich DP, Patz EF Jr, Swensen SJ; Fleischner Society. Radiology. 2005 Nov;237(2):395-400. 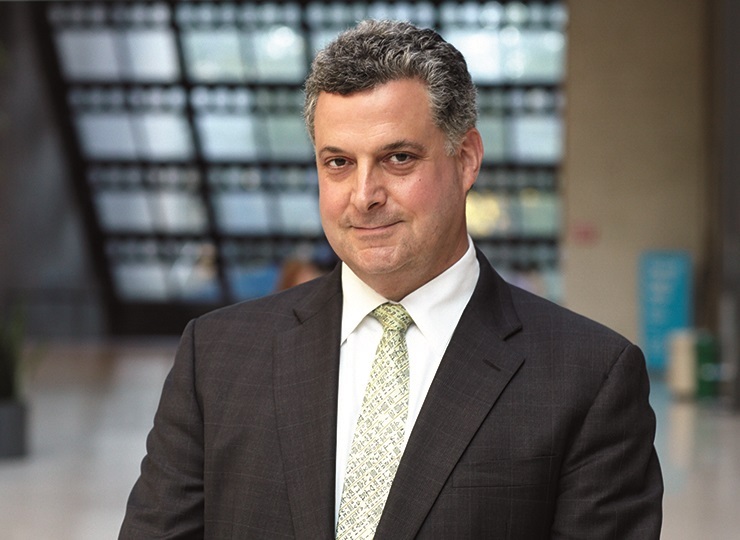 The Fleischner Society: a 30th anniversary retrospective. Fraser, R.G. and R.B. Mellins. Radiology. 2000 Mar;214(3):631-2. 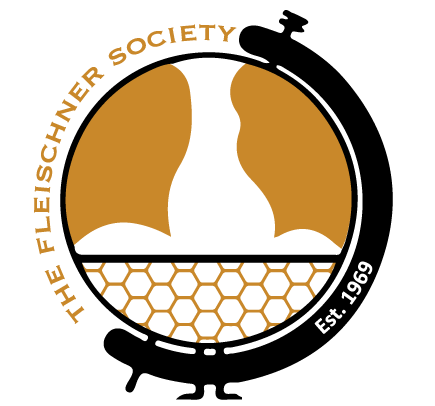 The Fleischner Society. Future directions in pulmonary imaging. Ravin, CE. Radiology. 1998 Jan;206(1):9-10. Glossary of terms for CT of the lungs: recommendations of the Nomenclature Committee of the Fleischner Society. Austin JH1, Müller NL, Friedman PJ, Hansell DM, Naidich DP, Remy-Jardin M, Webb WR, Zerhouni EA. Radiology. 1996 Aug;200(2):327-31. Felix Fleischner Lecture. The traffic of polymorphonuclear leukocytes through pulmonary microvessels in health and disease. Hogg, JC. AJR Am J Roentgenol. 1994 Oct;163(4):769-75. The Fleischner Society 22nd Annual Symposium on Chest Disease: scientific session, May 1992.Whalen, E. AJR Am J Roentgenol. 1992 Oct;159(4):889-95. Fleischner Lecture. Imaging the respiratory system in the first few years after discovery of the X-ray: contributions of Francis H. Williams, M.D. Greene, R. AJR Am J Roentgenol. 1992 Jul;159(1):1-7. Fleischner Lecture. Developmental abnormalities in the systemic blood supply to the lungs.Ellis, K. AJR Am J Roentgenol. 1991 Apr;156(4):669-79. Fleischner Lecture. Radionuclides and the lung: past, present, and future. Hughes, JM. AJR Am J Roentgenol. 1990 Sep;155(3):455-63. The Fleischner lecture: computed tomography of diffuse pulmonary disease. Genereux, GP. J Thorac Imaging. 1989 Jul;4(3):50-87. The Fleischner Society glossary: critique and revisions. Austin J, Simon M, Trapnell D, Fraser RG. AJR Am J Roentgenol. 1985 Nov;145(5):1096-8. Fleischner Lecture. Biokinetic impacts on structure and imaging of the lung: the concept of biologically closed electric circuits. Nordenstrom, BE. AJR Am J Roentgenol. 1985 Sep;145(3):447-67. Glossary of terms for thoracic radiology: recommendations of the Nomenclature Committee of the Fleischner Society. Tuddenham, WJ. AJR AJR Am J Roentgenol. 1984 Sep;143(3):509-17. Fleischner Lecture. Metabolic functions of the lung and their clinical relevance. Mellins, RB. AJR Am J Roentgenol. 1982 Jun;138(6):999-1009. Fleischner Lecture. Computed tomography of the thorax: current perspectives. Heitzman, ER. AJR Am J Roentgenol. 1981 Jan;136(1):2-12. Fleischner Lecture. Looking into the lung: what can it tell us? Weibel, ER. AJR Am J Roentgenol. 1981 Jan;136(1):2-12.